For almost 20 years Jayzed Data Models advised Global Financial Institutions and Consultancies. Contact Jurgen Ziemer by email jziemer@jayzed.com and visit Jayzed LinkedIn company page. Here is a timeline of our most influential engagements. 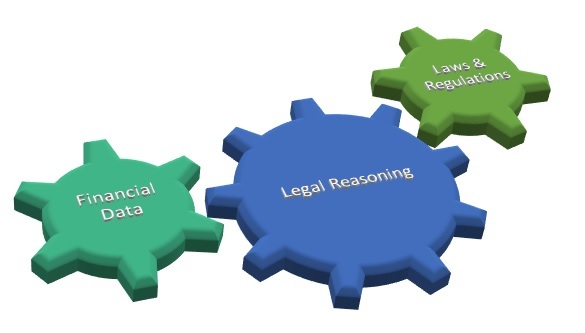 Jayzed Data Models is engaging with national supervisors to promote Semantic Compliance®. Foundation is the family of Financial Regulation Ontologies (FRO). The core ontology, FinRegOnt has extracted and extended the common financial industry components from the Hedge Fund Ontology. 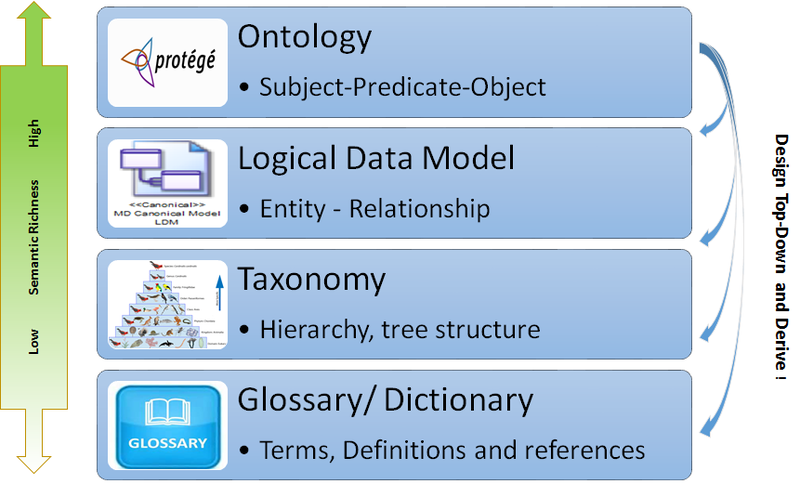 Domain ontologies for Banking, Fund management and Insurance import FinRegOnt. Jurgen Ziemer presented the FRO at he 2017 FIBO Data Management conference in Atlanta. Jayzed has the Enterprise Data Management Council (EDMC) endorsement as a FIBO consultant. An engagement with an Alternative Asset Management firm spawned the Hedge Fund Regulation Ontology. It started with Semantic Rules to determine SEC registration and filing requirements, leading to loading Federal Regulations into the ontology, leading to onboarding forms and reports. The requirements apply to all Asset Managers and Jayzed Data Models published the ontology as Open Source. Accenture also provided consulting services for Basel 2 planning and implementation. The Asia practice was looking for Project Managers with proven Basel track record to lead local engagement teams. Jurgen did two tours to South Korea advising Korea Development Bank (KDB) a government owned bank specialized in commercial & investment banking and KB Kookmin, the largest retail & commercial bank. During these years Jayzed Data Models subcontracted for both IBM and Accenture.